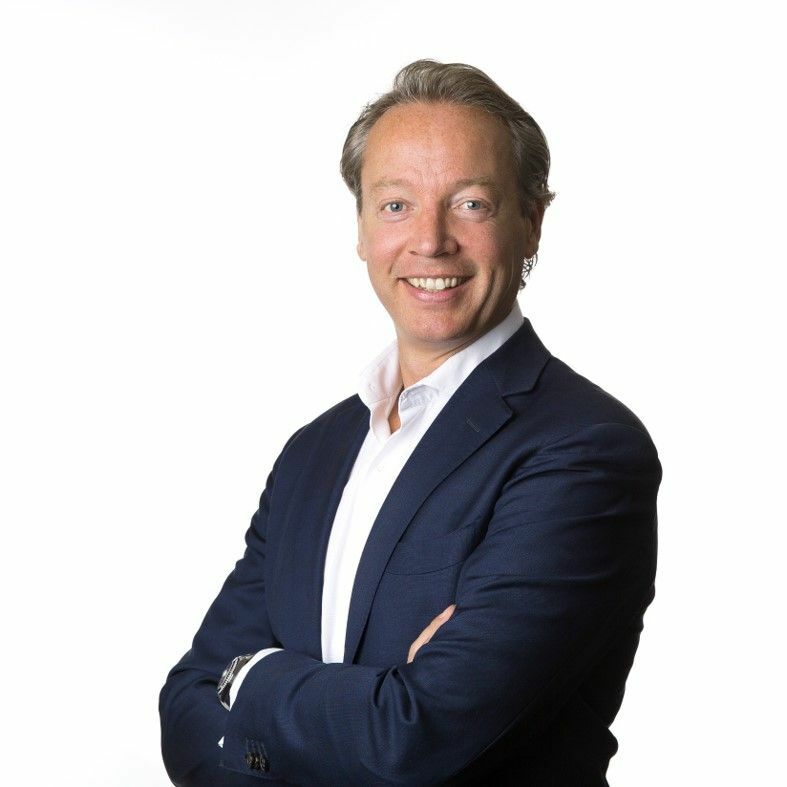 Since 2004, Boudewijn has been active in the Financial Services sector, during which he has built a verifiable and diverse track record, mainly on the Dutch, German and UK Financial Markets. Throughout his career he has held both specialist - and managerial roles within the search business during which he has built lasting client relationships, as preferred supplier, managing agent or sole supplier to some of the world’s leading protagonists in the financial markets. After his study International Management, Boudewijn enjoyed an intensive mini MBA in Energy at Nyenrode School of Business and frequently following courses to ensure he keeps up to date to the ever changing Financial Markets. Next to spearheading our Financial Services Practice, Boudewijn conducts assignments ranging from VP level roles up to C-level mandates, from sophisticated specialists up to Executive Committee Members and the board. In addition he enjoys working on the analytical side of our profession, where he focusses on competitors analysis, market mapping & consulting activities to create real added value to our customers. Boudewijn is married and a proud father of a daughter and a son. In his spare time, he enjoys spending time with his family and regularly plays Tennis and Golf.